Yosh, winner of the gold medal at the SF Artisan Fragrance salon, and Ineke are celebrating two new fragrances for the fall season. Check out the fatal beauty of Yosh’s smoky herbal Sombra Negra, available at Barneys. 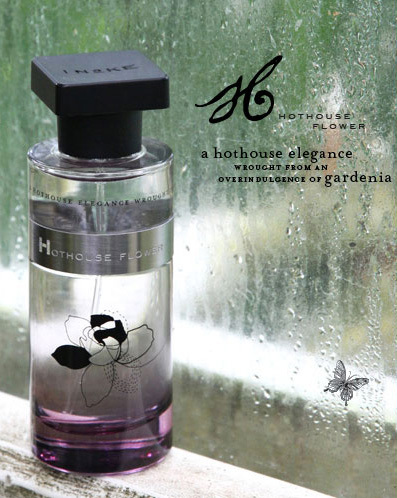 Ineke’s letter H in her perfume alphabet series, Hothouse Flower, is an elegant take on gardenia.